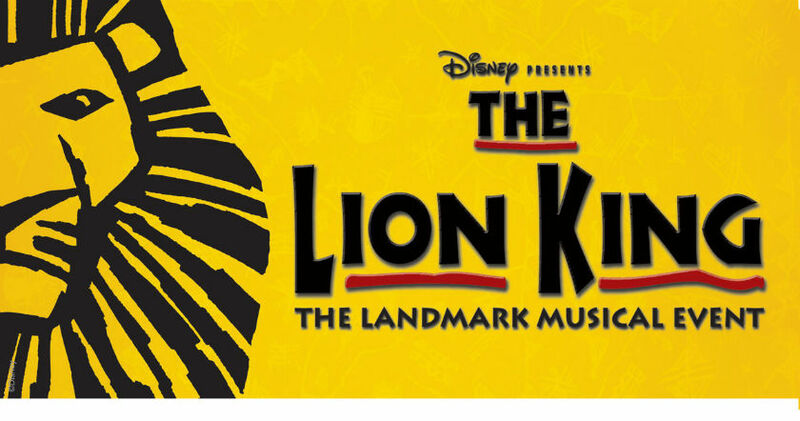 Set against the majesty of the Serengeti Plains and to the evocative rhythms of Africa, Disney’s multi award-winning musical The Lion King will redefine your expectations of theatre. At its heart is the powerful and moving story of Simba – the epic adventure of his journey from wide-eyed cub to his destined role as King of the Pridelands. 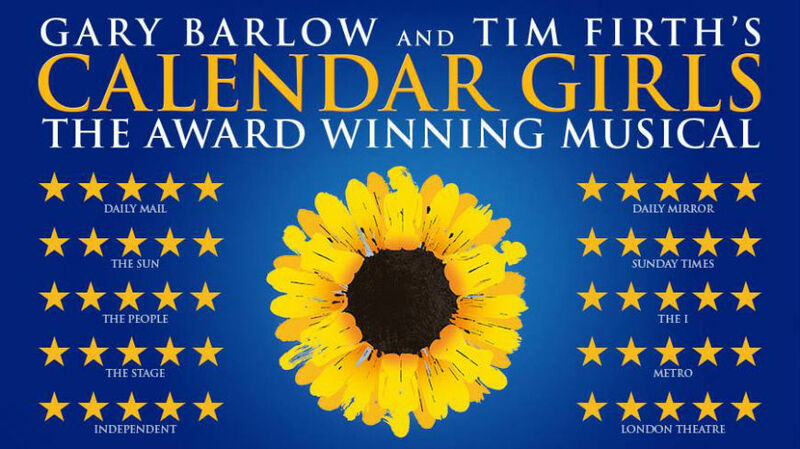 £84.00 inclusive of Stalls Seating and Executive Mini Coach travel to and from London.